Female, single and over the age of 35? Years ago, you would have been written off - but in today's world, you can still marry a prince. 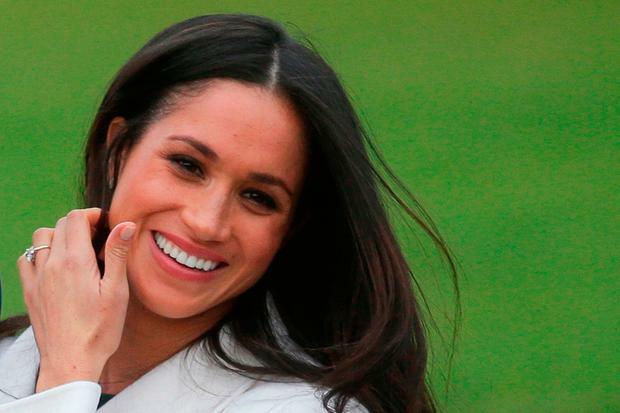 Actress Meghan Markle (36) - a divorcee to boot - has landed the world's most eligible bachelor in Prince Harry. And it makes single women the wrong side of thirty everywhere cheer her on. See Harry could have selected some slip of a girl - at 33, nobody would have batted an eyelid if his bride-to-be was 10 years younger. Instead he fell for a career woman who's wise, experienced, an activist, and at four years shy of 40, has probably seen it all and done much of that. He went for respect, a woman experienced enough not to be overawed by him and someone he views as an equal. Makes you love Harry all the more really doesn't it? When I was 32 and going to a million weddings and events one year, I remember people looking at me pityingly attending them alone. I didn't bother trying to explain I chose to fly solo as it would be a headache for me to bring a 'date' who knew nobody there, and I would have to keep them entertained. Kindly, yet unsolicited, advice would be doled out from complete strangers telling me 'it's fine, there's still time'. Three years later, it appeared that time had run out as I was no longer getting that advice, instead being told that life can be just as fulfilling without marriage and kids. My anecdotes from the world of online dating became a great conversation filler. In fairness to Meghan, she's not like many single women of 35 and over. She's a California girl who is used to the world of Tinseltown glamour. I doubt very much she was on 'Plenty of Fish'. But she's 36 and has bagged a prince, thus managing to break hearts the world over. 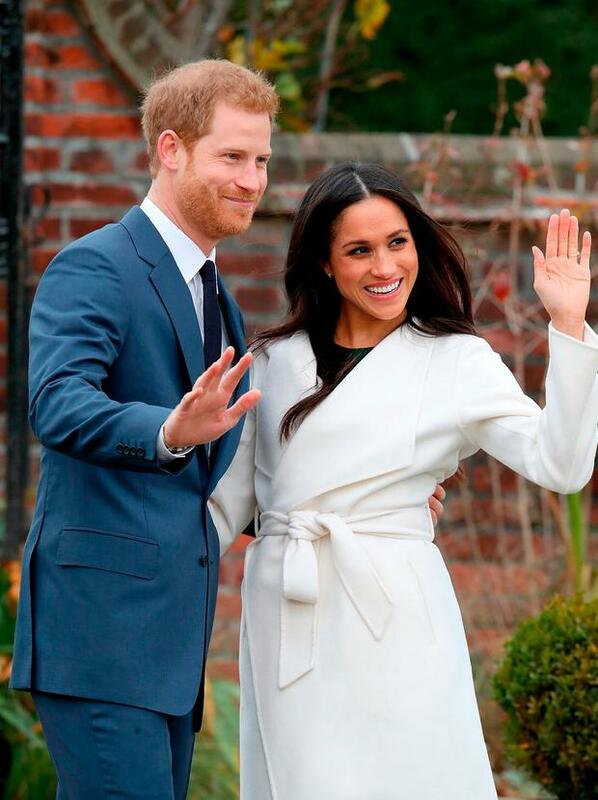 Meghan and Harry have replaced Carrie Bradshaw and Mr Big. So to all the single ladies out there urged to settle before 'it's too late', take your time. You most definitely won't bag a prince - sure there's not enough to go around. But take your time, there's no rush. Can a sabbatical save your marriage?